Cox Communications is characterized by many outstanding features, but we like to celebrate our entrepreneurial spirit, and our commitment to education. Cox Enterprises, Inc., is the parent company of Cox Communications, and it serves as the model from which we derive our vision and focus as a company. 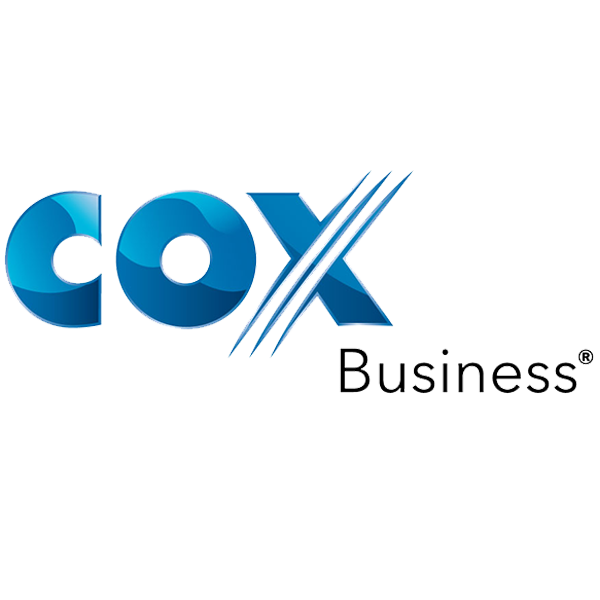 As the third-largest cable entertainment and broadband services provider in the country, Cox Communications Inc. is best known for pioneering the bundle of television, Internet and telephone services together. This offers consumers the ability to consolidate their services with one provider. For Cox, it’s not about being the biggest; it’s about being the best. Excellence in customer care is another hallmark of Cox Communications. With over 6 million customers and over 22,000 employees, Cox is known as one of the best in the business. In addition to customer care leadership, Cox is also widely lauded for its commitment to diversity and inclusion and overall corporate strategy. According to the J.D. Power and Associates 2008 Major Provider Business Telecommunications StudySM, small and midsize businesses are more satisfied with their data solutions than with any other company. In 2006 J.D. Power and Associates gave Cox their highest honor for cable TV customer satisfaction. Prior to that, in 2005 Cox received the same award for their high-speed Internet service. In fact, they’ve earned awards for each of the services they offer, and are the only communications company to win top satisfaction honors in video, Internet, phone, and business categories.